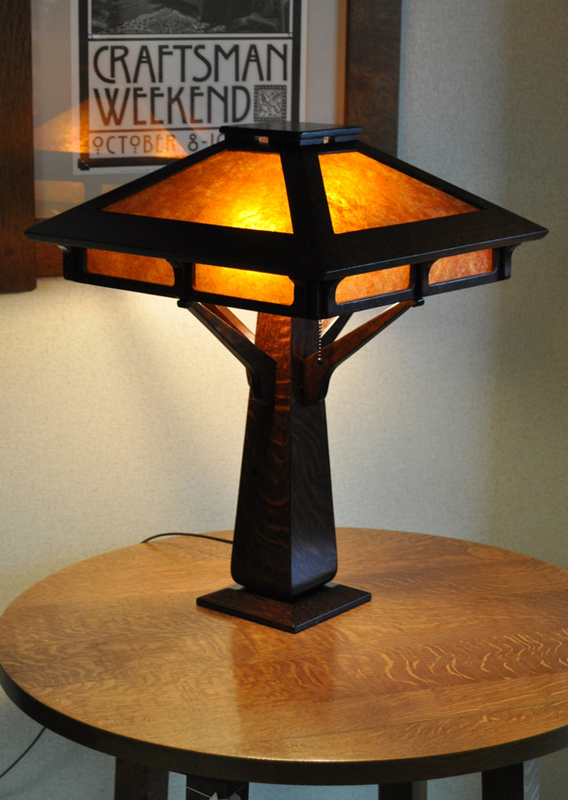 We have expanded our product line to include wood lighting! 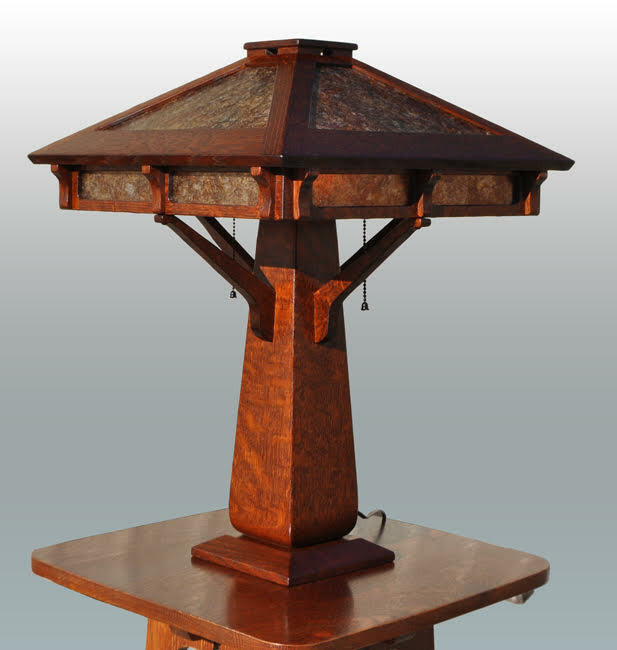 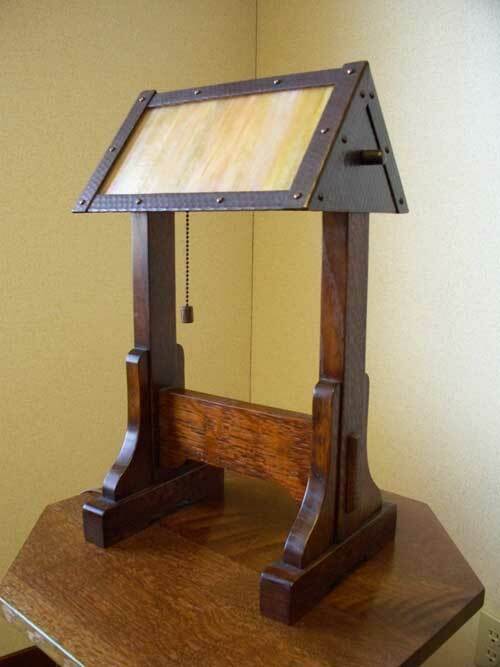 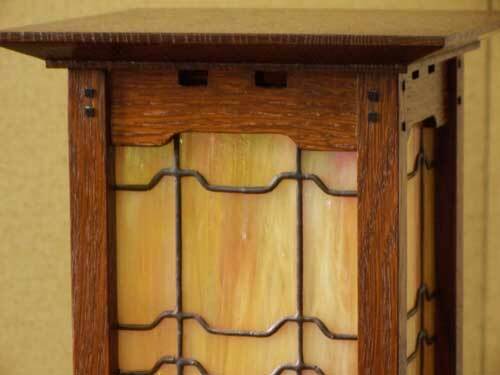 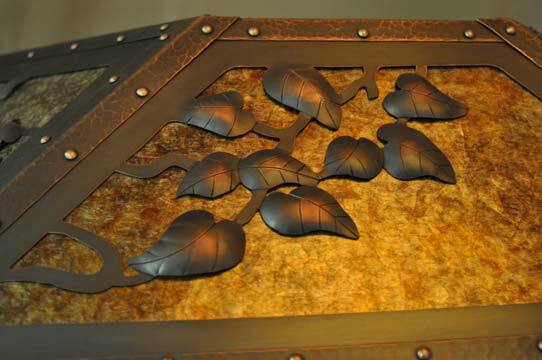 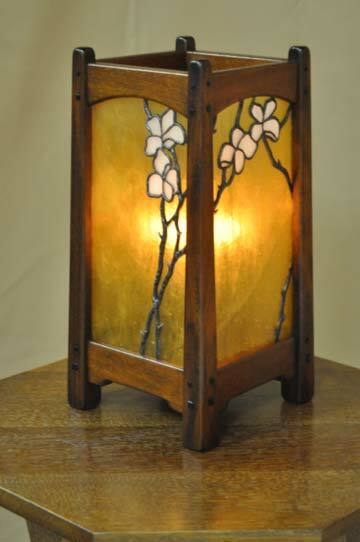 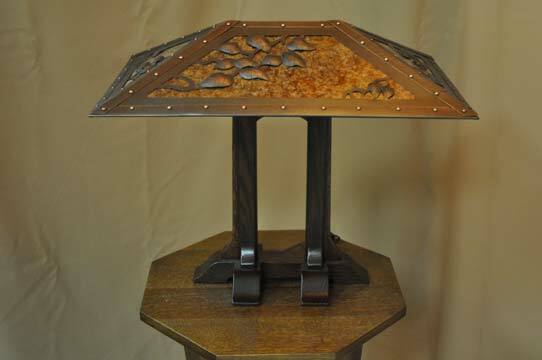 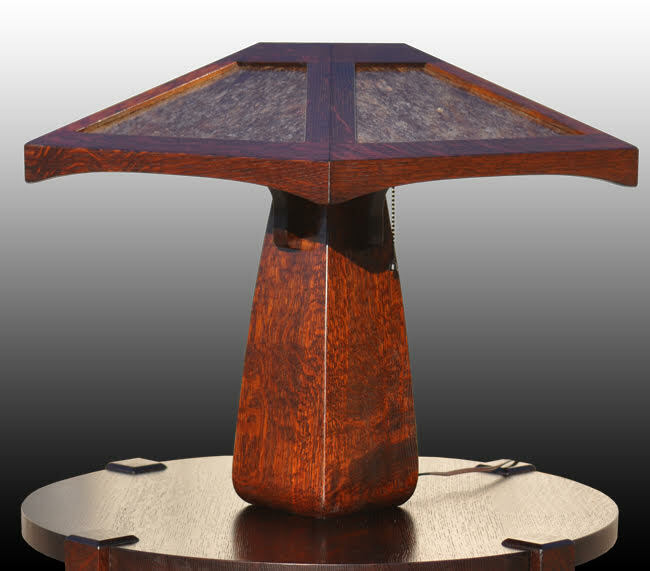 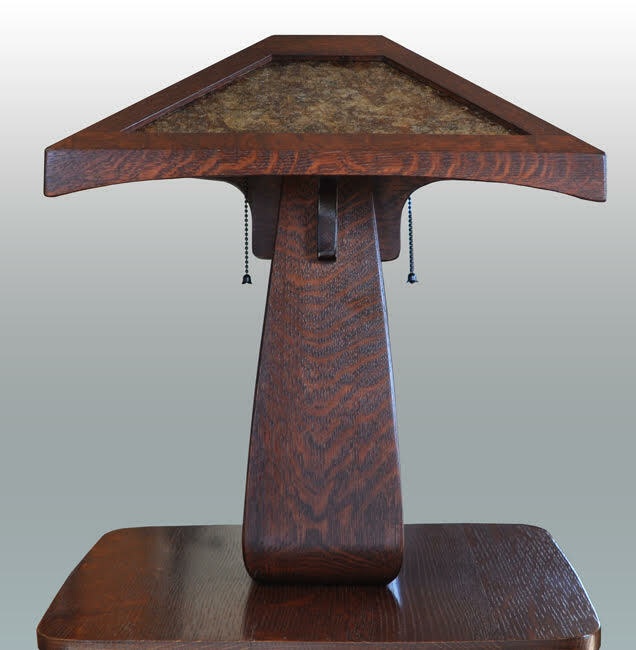 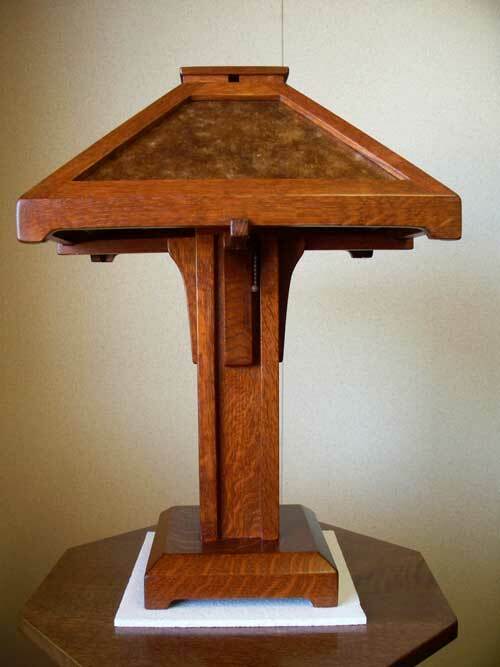 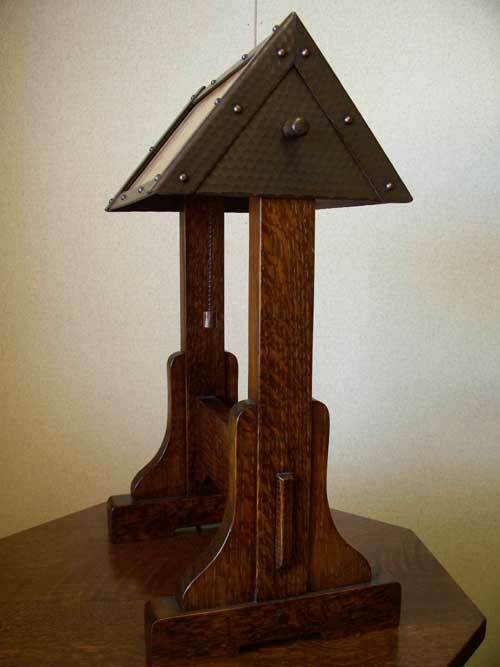 Each fixture is completely custom and made to order. 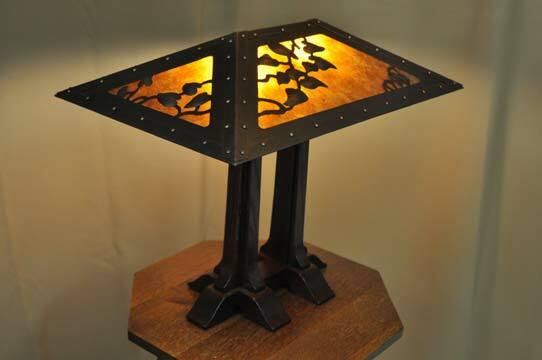 Our fixtures are handmade from the finest, hand selected hardwoods, and are finished with hand crafted copper foil art glass. 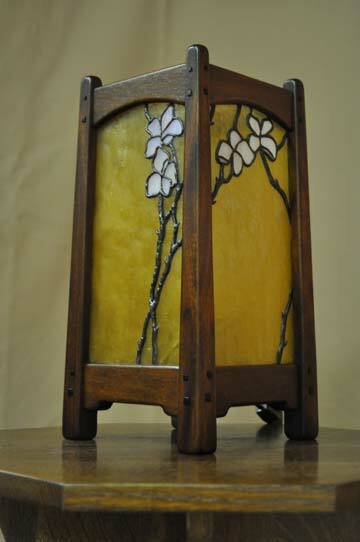 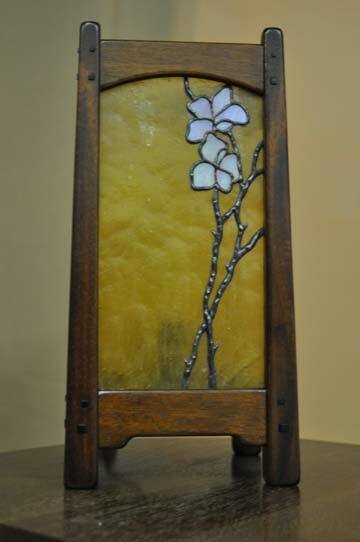 The glass panels are hand leaded by our stained glass artisans. 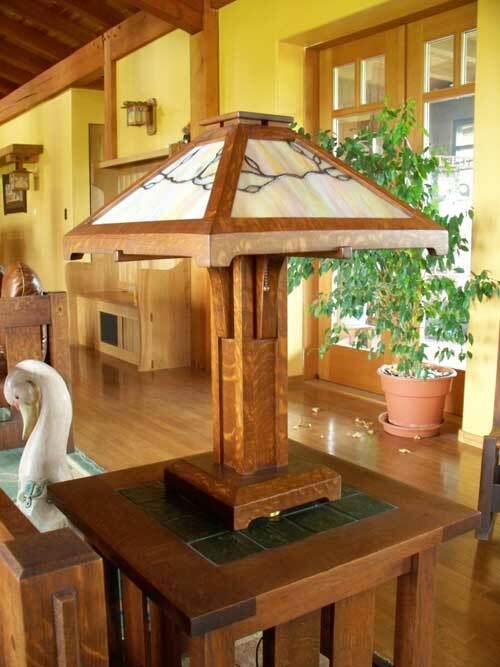 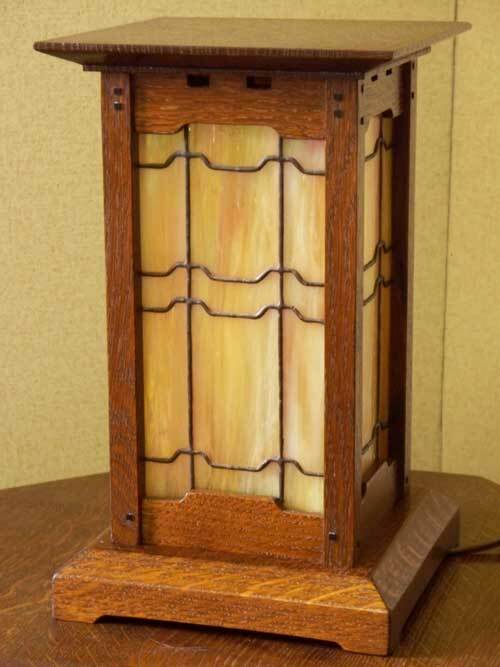 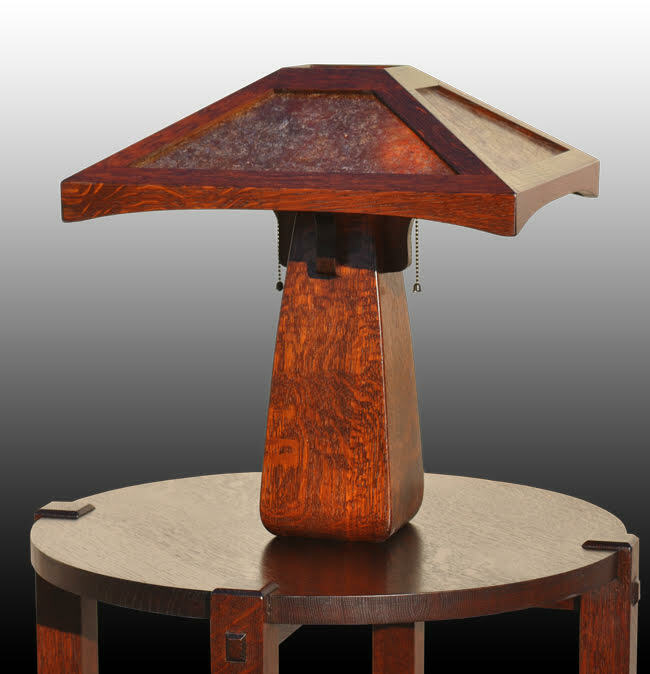 Most of our designs are adapted from those created by the architects Greene and Greene, Charles Limbert, And Gustav Stickley in the early 1900's, but we would be pleased to work with any other design ideas you may have.